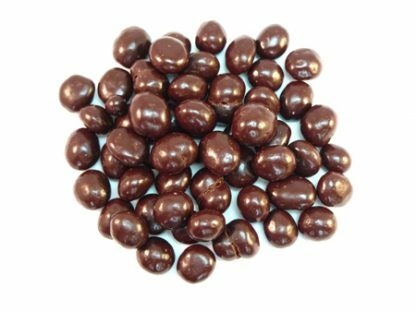 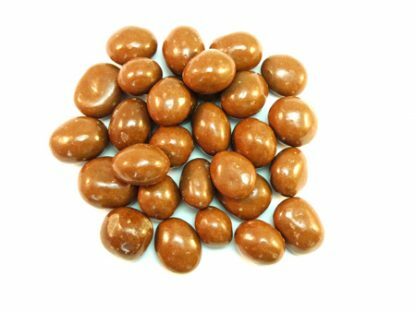 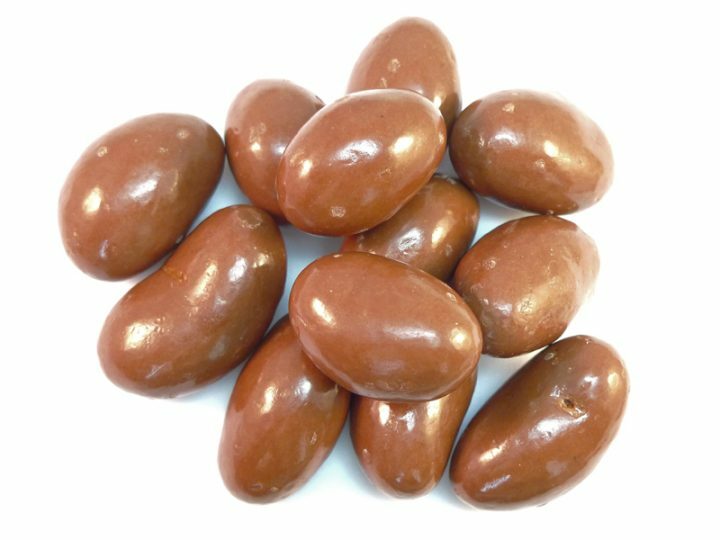 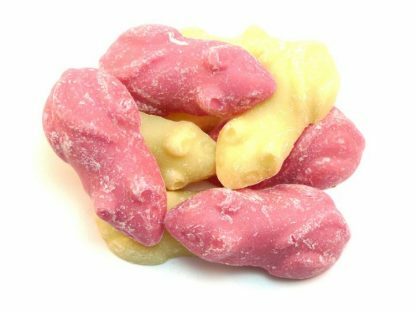 Quality Milk Chocolate covered Brazil Nuts are available to buy online from our UK award winning sweet shop. 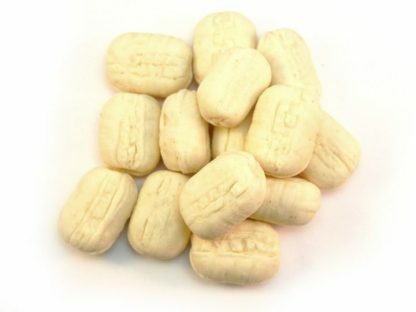 So if you’re looking for quality Brazil Nuts these are just the thing. 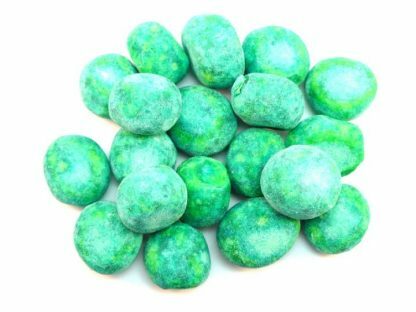 So these are popular with children of all ages and definitely contain nuts! 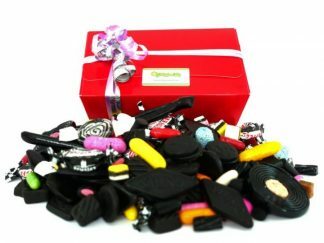 Coming soon in a 1 kilo gift box too! 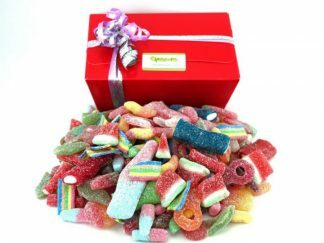 Perfect if you’re looking for a fantastic chocolate gift as it’s a beautifully presented gift box hand tied with coordinating ribbons. 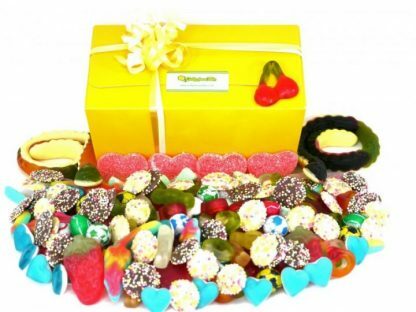 We send all over the UK too so will happily send your gift directly to the recipient. 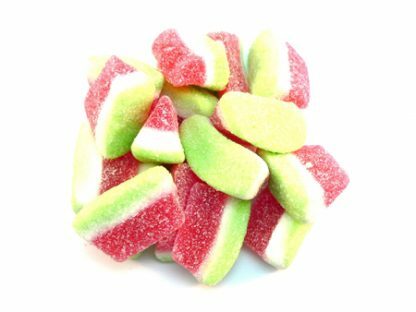 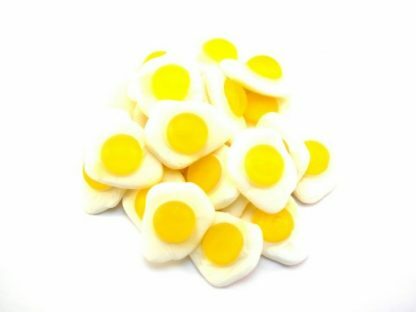 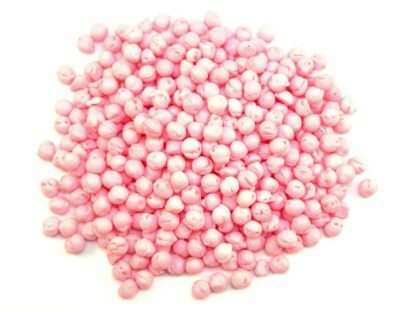 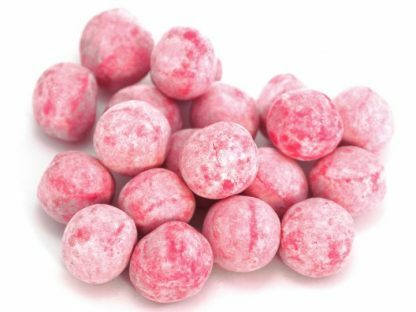 All of our sweets are packed to order to ensure their freshness by our trained sweet shop staff and sent directly to you from our Devon base.